Learn about caring for your skin from your Tulsa dermatologist. 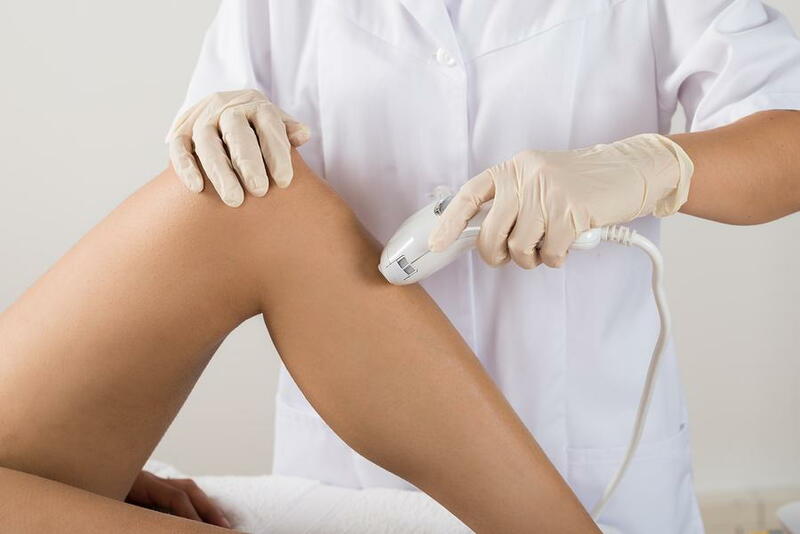 Not sure how to care for your skin after laser hair removal? Dr. Lynn Anderson, your Tulsa, OK dermatologist, shares a few tips that will help maximize the results of your treatment and keep your skin soft and supple. Your skin is more sensitive to the effects of the sun after laser hair removal and will burn easily. Sun exposure can also cause discoloration in the treated area and inflammation. You can avoid these problems by minimizing sun exposure and using sunscreen faithfully when you spend time outdoors. Hot showers, saunas, steam rooms and hot tubs can be very irritating to the skin after laser hair removal. It's best to avoid them for at least two days following your treatment. Your skin may feel a little itchy after your treatment, but it's important to resist the urge to scratch. Because your skin is very sensitive, even a little scratching can irritate it and cause it to become red and inflamed. Applying a moisturizer several times a day will help keep your skin hydrated and reduce itching. It's best to avoid exfoliating your skin for at least 10 days after your treatment. Exfoliating products can irritate your sensitive skin and clog your pores, creating unsightly red bumps. Because only 1/3 of your hair follicles are in an active growth phase at any one time, you'll need several sessions to completely remove the hair from a particular area. When you see new hairs emerge, resist the urge to pluck them. Plucking will irritate and inflame your skin. Wearing makeup can irritate your skin if you've had facial laser hair removal. It's best to skip foundation and blush for one or two days after your treatment, unless you use mineral makeup. Mineral makeup doesn't irritate the skin and can be applied immediately after laser hair removal. Are you interested in improving your appearance with laser hair removal? Call Dr. Anderson, your Tulsa, OK dermatologist at Midtown Dermatology, at (918) 728-3100 to schedule your appointment.